Why Do So Many Operas Choose Seville As A Background? Sevilla is a beautiful city and it gave many famous writers and composers inspiration for their operas and plays. Sevilla is a great location, with great myths and the city is very romantic... With its beautiful houses and squares, romantic balconies and impressive monuments, like the Maestranza bullring and the old Tabaco Factory, it is easy to imagine the equally comic and tragic action of operas taking place around its streets. How was The Netherlands a part of the Spanish Empire? Hello everyone! Did you know that in the past, The Netherlands was a part of the Spanish Empire? Most people have no idea that this was the case, as it seems highly unlikely that a European country that had such a rich and lucrative past was once part of another, a much bigger country situated at the other end of Europe. I have looked into it and I hope to teach you something, with this blog, about how The Netherlands was part of the Spanish Empire. The Best Non-Touristic Places to visit in Sevilla! Welcome to our new blog! This blog is about the best non-touristic places of Sevilla. Sevilla has around 700.000 residents, and it is getting more and more popular among travelers from all over the world. But being in a big city like this, means that there are a lot of people everywhere. Are there any places that are cool but only a few tourists come? I will tell you all about it in this blog! How Did Sevilla Get Its Name? Sevilla has a very long history and somewhere in here the name Sevilla was conceived. In this blog I will tell you about how they came up with the name Sevilla. First, I will tell you a little bit about the history of Sevilla. Sevilla has had four different population groups many years ago. It all started with the population groups of the Romans and the Greeks, than the Islamic people came to Sevilla and after that the catholic had the power over Sevilla. Today I would like to introduce you to the stereotype of the Sevillanos (the people who live in Sevilla). I will tell you a little bit about their habits in this blog. Enjoy reading this blog! Today's blog is about the Jewish quarter we have in Sevilla. One of the most charming areas of Sevilla if you ask me. Perfect to stroll around on a Sunday morning. But also, a lot of history in one area. Curious? In this blog will I tell you more about it. When you see this sentence, you are probably going to think "What a weird sentence!!" I agree, and in this blog, I will tell you what this sentence means, and I will tell you a little bit about the weather (mostly about the rain) in Sevilla. 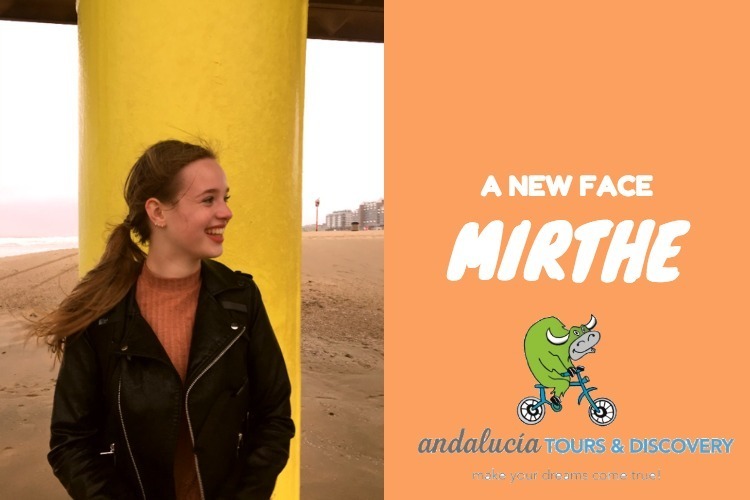 A New Face: Intern Mirthe Joins Our Team! So, I guess whatever you’ll find on the internet about ATD I probably have something to do with it. I’m going to make blogs, vlogs and many more! In my free time I like to play volleyball, go out for a run, watching movies or just being around friends! I also like it a lot to travel. So, when I had the chance to do my internship abroad, I immediately knew I had to go. This was my chance. What Really Is The Spanish Siesta? When you think about Spain, you think about Siesta. It’s one of the most famous stereotypes about Spanish culture. But what does Siesta mean? A lot of people think that Siesta born in Spain but it’s false. Indeed, in the Romanian empire, people were already making siesta. 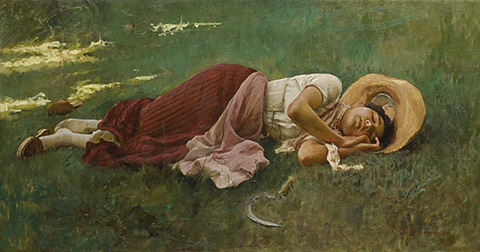 Moreover, Siesta comes from the Romanian sixth hour. Currently, siesta is a bad topic about Spain because Spanish people are considered as lazy people, however, only 16 % of Spanish people make siesta, worst Spanish government want to delete it.